1. 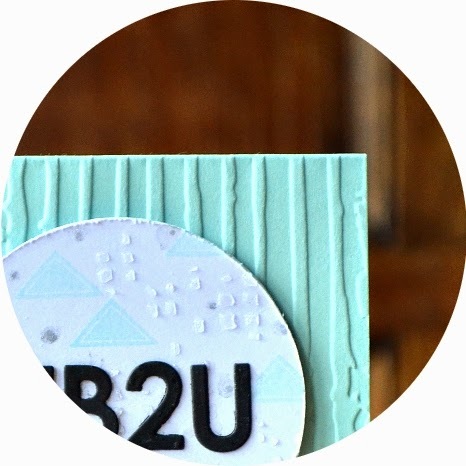 Firstly, I was interviewed by the lovely Tam of CardMaking Artists. She was far too kind and sweet about me! I'm honestly just a simple gal that likes making cards (and cups of tea!) but if you want to check it out, or check out the great site in general, then you can do so here. 4. Finally, although you may not believe it from judging the blogeroo, I have honestly been a busy papercrafting bee. 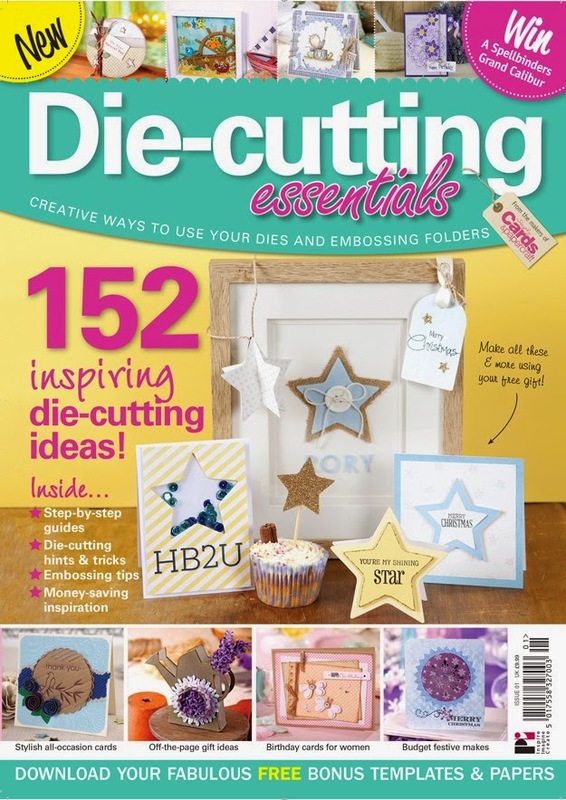 I've been working behind the scenes on a fabulous new bookazine called Die-cutting Essentials. My job was to play with the amazing free gift that comes with the issue: a set of 5 star-shaped nesting dies. Is that really work? It certainly didn't feel like it! I'm not gonna be a sales-gal, but I think it's a great bookazine with an awesome free gift. Grab your copy here if you're interested. Well. I think that's about it. I'm just about to sign off here, go and tidy up the total disaster zone that is my desk and hopefully find more time to create over the bank holiday weekend. Yay! I was thinking just today that I hadn't seen a post from you in awhile. Glad to see you back! Great card. Like the use of the triangle - you have inspired me to look at my stamps a little differently. Thanks.